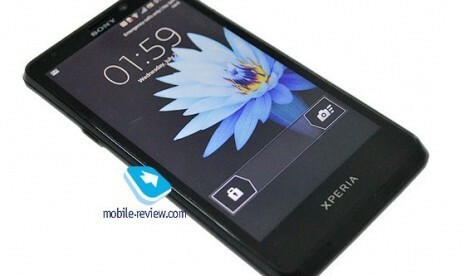 One of the phones of Sony's latest version of smart phones, Xperia T, will be available in the UK on 5 September, reports TechRadar. Sony's line of smart phones, including the Xperia T, exhibited in the IFA consumer electronics fair in Berlin August 31 2012 to 5 September 2012. Phone screen size dual processor 1.5 GHz Qualcomm Sanpdragon is 4.55 inches with a density of 1280 x 720 pixels. Xperia T Android operating system 4.0 (Ice Cream Sandwich) with a 13 megapixel camera. The phone weighs 139 grams it has a storage space 16 giga bits (GB) card with 1GB of RAM.